Farming couples could benefit from changes in tax rules which allow transfers of unused personal allowances. Married couples and civil partners are now able to transfer up to 10 per cent of their tax free allowance if their partner is not a higher or additional rate taxpayer. The recipient of the additional allowance must have an annual income of between £11,001 and £43,000. 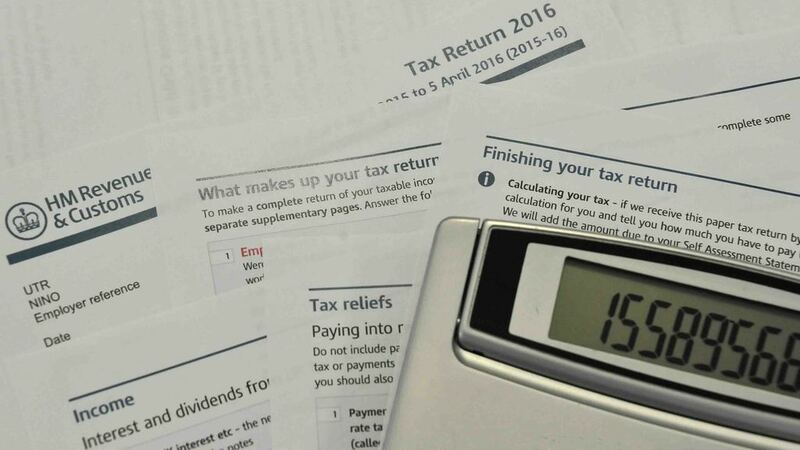 In the 2015/16 tax year, it could provide savings of up to £212. Julia Banwell, chartered financial planner at Old Mill accountants, said: "Often one spouse will earn less than the £10,600 tax-free personal allowance, while the other is having to pay tax on a higher income. "Being able to transfer some of that personal allowance will be a welcome boost in these difficult times for farming," she said. A personal savings allowance is also being introduced. Mrs Banwell added: "In previous years, any interest earned on savings would usually have 20 per cent tax deducted at source." However, she warned the new allowance meant the tax bill may be higher than expected due to the tax being part of self-assessment.